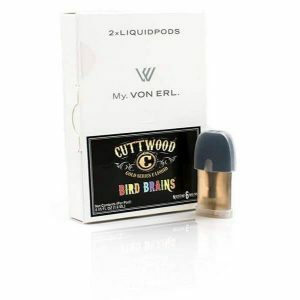 Eonsmoke Multi Pack of Replacement Pods is pre-filled with nicotine salt based e-liquid. The pack includes pods with watermelon, mango, tobacco, and mint flavors. Eonsmoke Multi Pack of Replacement Pods is pre-filled with nicotine salt based e-liquid. 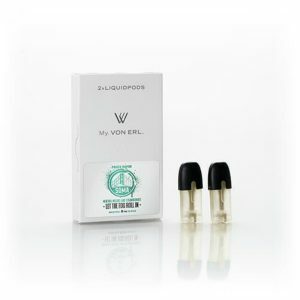 It is a suitable option for vapers who like to change flavors. 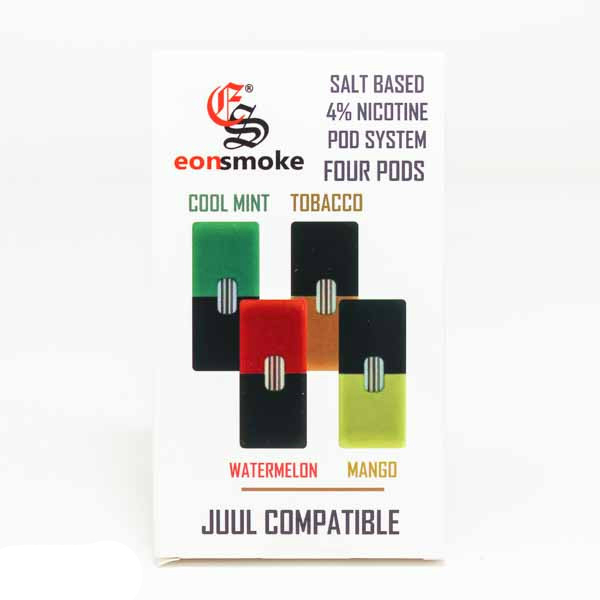 The pack includes pods with watermelon, mango, tobacco, and mint flavors. 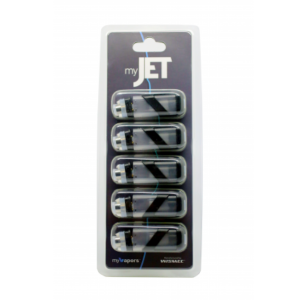 Each pod contains 1ml of nicotine salt based e-liquid and provides up to 300 puffs. Nicotine strength is presented in two options. 40mg and 60mg. 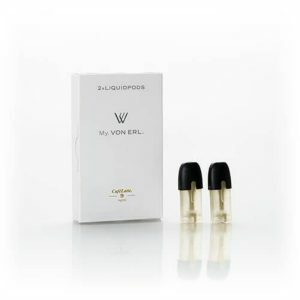 Sold in a package of 4 pods, Multi Pack of Replacement Pods are suitable for use both with the EonSmoke Closed Pod kit and the JUUL kit. This pack will allow you to enjoy diverse flavors.